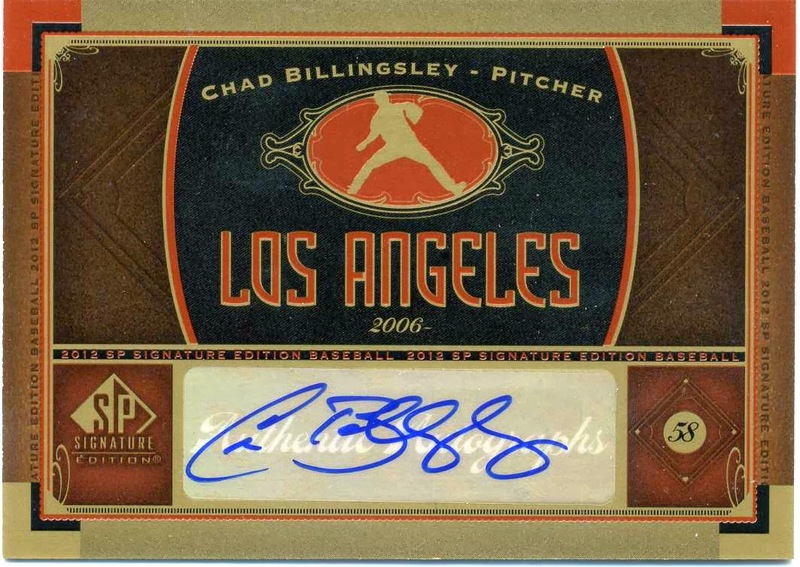 This has got to be one of the more boring autographed cards in existence. Heck, this entire set is snooze worthy. I recently won a new autographed card to add to my collection on eBay. 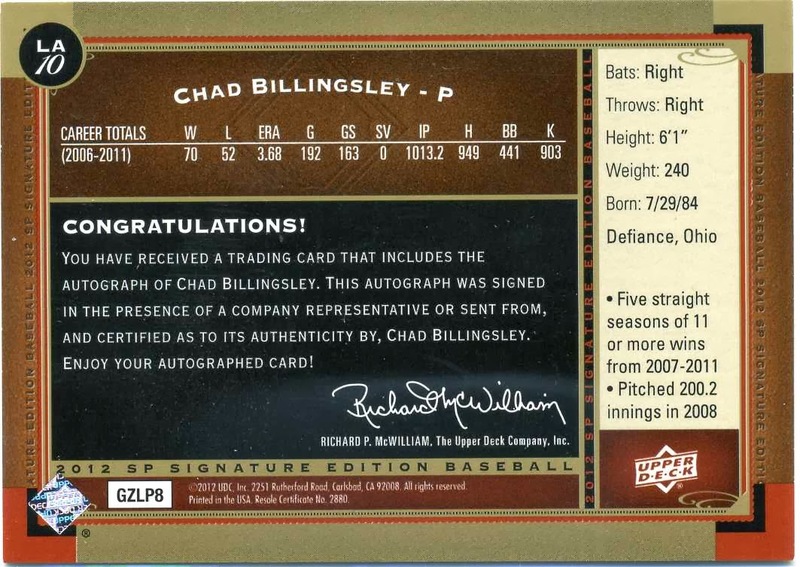 It is a 2012 Upper Deck SP Signature card of Chad Billingley, and I got it for the rock-bottom price of $1.00 - with shipping it cost me under $4.00. This set was nothing more than a huge sticker autograph dump by Upper Deck. They had lost their MLB license many moons ago, and it doesn't seem likely they will be getting it back soon. So, as a consequence they decided to take their leftover inventory of autographed Baseball stickers and do something with it. This set is the result. If they put player photographs on them it would have been better received. Instead, the hobby neglected the set - which is fine by me since bargains can be had. Other Dodger autographed cards available include Matt Kemp, Andre Ethier and Duke Snider. 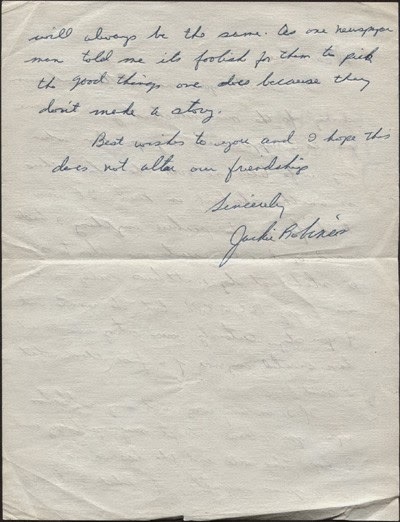 Over the years, I have featured numerous hand written letters by former Dodger players. Usually they were written to a fan, but once-in-awhile a letter pops up that is even more intimate. 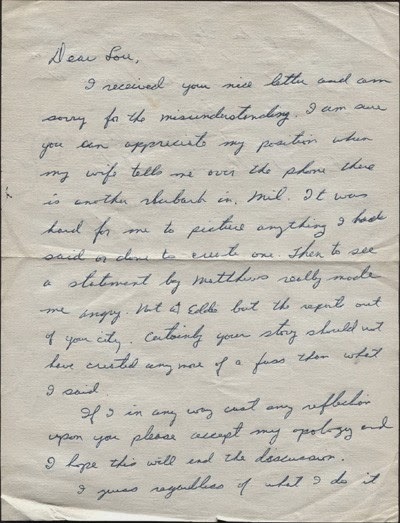 Over at Memory Lane Auctions they have a personal letter written by Jackie Robinson to Milwaukee Sentinel reporter Lou Chapman, and it is worth checking out. 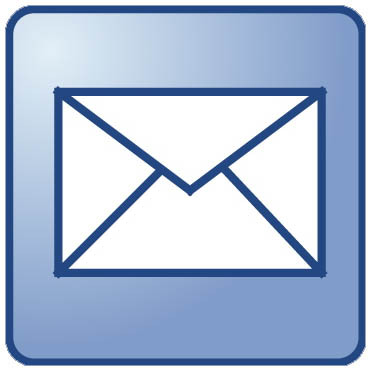 I received your nice letter and am sorry for the misunderstanding. I am sure you can appreciate my position when my wife tells me over the phone there is another rhubarb in Mil. (Milwaukee). It was hard for me to picture anything I had said or done to write one. Then to see a statement by Matthews really made me angry. Not at Eddie, but the report out of your city. Certainly your story should not have created any more of a fuss than what I said. 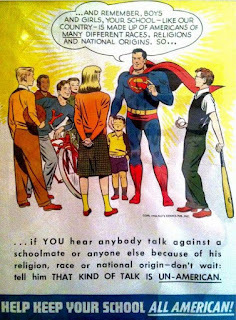 If I in any way cast any reflection upon you please accept my apology and I hope this will end the discussion. I guess regardless of what I do it will always be the same. As one newspaperman told me its foolish for them to pick the good things one does because they don't make a story. Best wishes to you and I hope this does not alter our friendship. Sincerely, Jackie Robinson. As you can see, Jackie is not happy with the press - who is, right? Apparently, there had been some reports regarding a little tussle Jackie had with Braves' 3rd baseman Eddie Matthews. Unfortunately, I do not know what was specifically written, but a little bit of research pointed to a potential incident. Aug 1, 1954 - Dodgers Clem Labine beans Joe Adcock in the 4th. His helmet apparently saves him from a serious injury‚ but he is taken out of the game as a precautionary measure. He will appear in the starting line-up tomorrow. Gene Conley reciprocates by knocking down Jackie Robinson in the 6th and Robinson ends up scrapping with Eddie Mathews. The Braves win 14-6; their 10th win in a row. A Hearty Congratulations to Jon Weisman! On the first day of the MLB Winter Meetings we get our first real news story. I am happy to announce that Jon Weisman, proprietor of Dodger Thoughts, has just been hired by the Dodgers to be their Director of Digital and Print Content. As you may know, Dodger Thoughts is the granddaddy of all Dodger blogs. It was also the most influential. In the early days of blogging and fan-centered websites, Dodger Thoughts stood alone. 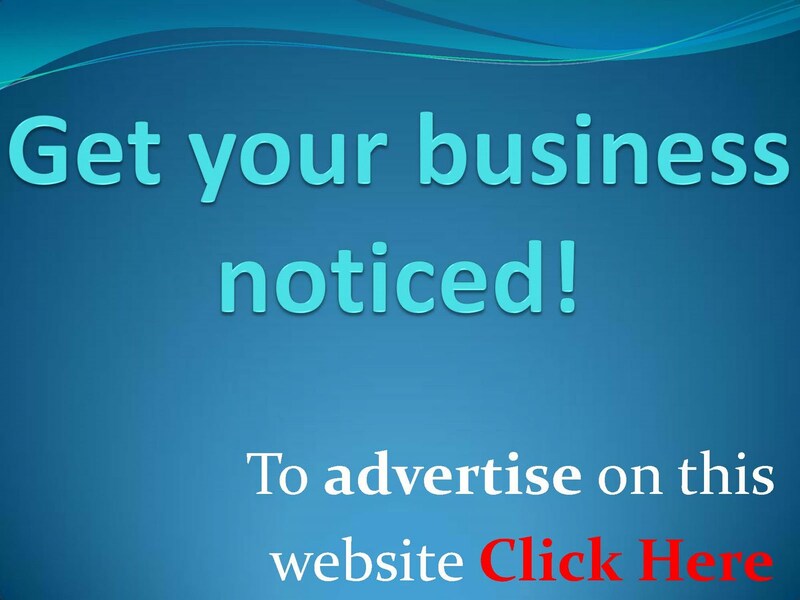 It was the voice of reason, and become the quintessential online voice for the fan. 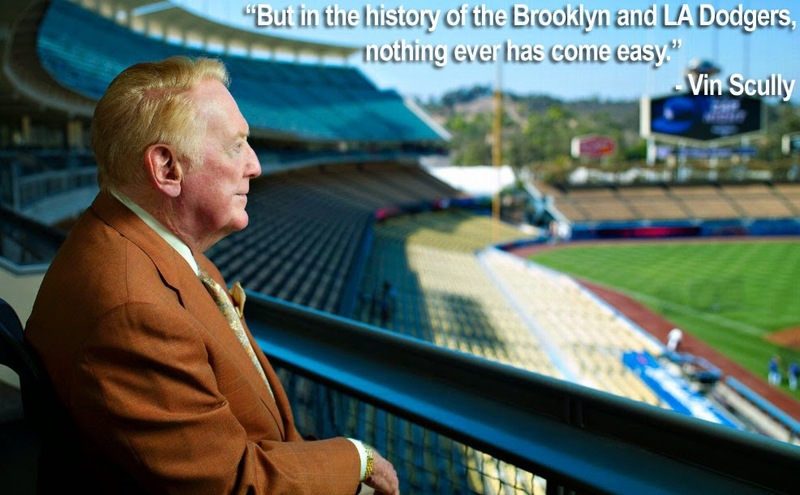 Jon's insights into Dodger Baseball and the game became a daily must read. I also want to say that Jon's website was the inspiration for this blog. Without it there might not have been a Blue Heaven website. I’ll feel safe using Vin Scully (my new colleague!) as my role model. 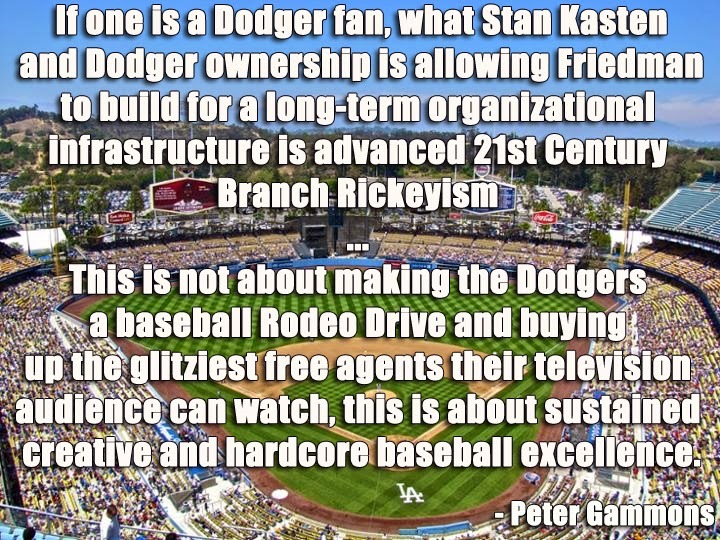 I’ll consider it my job, as an employee of the Dodgers, to inform and to entertain, in service of the organization. You can be sure I’ll be taking that responsibility very seriously. But don’t worry – we’ll have plenty of fun along the way. There’ll be no shortage of insights or stories, great and small. 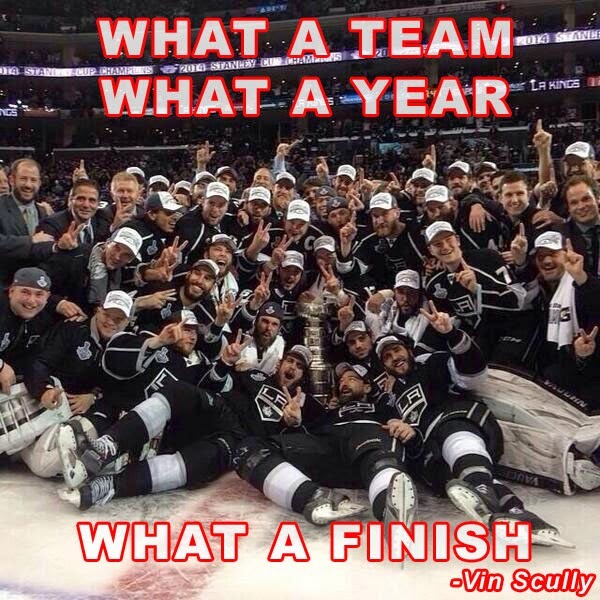 Next season is going to be a blast. I look forward to reading more from you. The Los Angeles Dodgers today announced the hiring of veteran Los Angeles writer and editor Jon Weisman as Director, Digital and Print Content. In the newly created role, Weisman will be responsible for creating and producing original digital content for the club's website, as well as overseeing all of the Dodgers' publications, including Dodgers Magazine, and integrating them online. 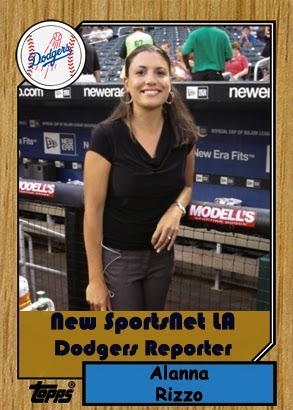 In 2002, Weisman founded the independent website "Dodger Thoughts," which emerged as a leading voice covering the Dodgers. For his efforts on the site, Los Angeles Magazine named him one of the five most influential people in sports in 2006. "Dodger Thoughts" was subsequently hosted by both the Los Angeles Times and ESPNLA.com in the past decade. Weisman is also an accomplished author and, in 2009, he published the book "100 Things Dodgers Fans Should Know & Do Before They Die," a comprehensive take on the franchise's history and culture. 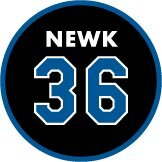 Weisman began his sportswriting career in 1986 and has written news, features, opinion and analysis for such media outlets as the Los Angeles Times, Los Angeles Daily News, Pasadena Star-News, ESPN.com, SI.com, NBC Sports, Baseball Prospectus, The Hardball Times and Sports on Earth. Most recently, Weisman spent seven years at Variety, where he was senior editor focused on film and television, including the intersection of sports and entertainment. He has also had more than a dozen live-action and animation television scripts produced. Weisman is a native of Los Angeles, where he lives with his wife and three children. There have been plenty of rumors swirling around about the future of LA Dodgers broadcasting. The team recently signed a new television contract with Time Warner, and would soon field their own sports channel filled with wonderful Dodger delights. With this added exposure, the Dodger chose to let go a couple of their broadcasters, Eric Collins and Steve Lyons, in order to refill their tanks with some fresh blood. Word is, they wanted to reach out to some former Dodgers to take the reigns. After all, who else would be better to represent the Dodgers than some old blue bloods. Last week, they made their first move. 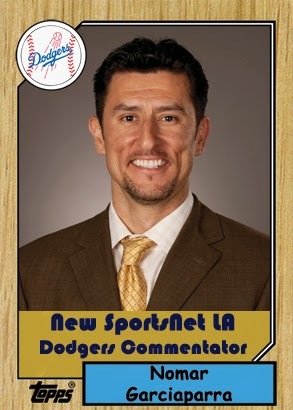 Via Steve Dilbeck at the LA Times, they signed up Nomar Garciaparra to add some commentary to their pre- and -post game coverage. Over the weekend, we received some additional news. 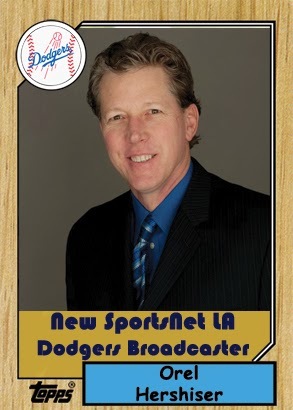 Steve Dilbeck tells us that the Dodgers have just hired former Dodger World Series hero Orel Hershiser. Hershiser has national broadcast experience. He has worked with ESPN since 2006, and has play-by-play experience as co-host of ESPN's Sunday Night Baseball. It is expected that he'll take on a role similar to what Steve Lyons did for the Dodgers, and there is likely to be some Dodgers-themed tv shows coming down the pike that feature Hershiser. BTW, there was a 3rd hiring. The Dodgers have also added Alanna Rizzo to their broadcast team. She has worked for the MLB Network the past 2 years as a -pre and -post game reporter. Prior to that, she was a sideline reporter for the Rockies. 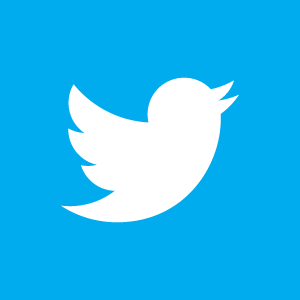 FYI, Alanna is on twitter. Follow her at @alannarizzo. These moves are definitely in the right direction. In celebration, I made several fantasy Baseball cards for each of them. I used the vintage 1987 Topps Baseball card design. 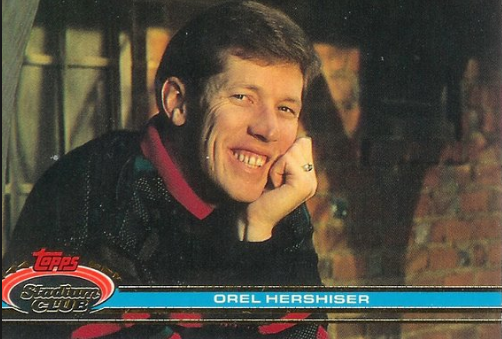 Also, the card at the very top is a 1991 Topps Stadium Club Baseball card of Orel Hershiser. Yes, he really did pose for that picture, and Topps really did put it on a Baseball card. 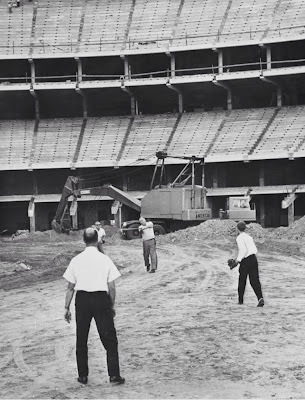 Check out this great photo of some fellows playing Dodger Stadium sandlot Baseball. It is from November 8, 1961 during its construction. Pic via @Dodgers_History on twitter. Carl Crawford is having a baby. Via People, "Father of Evelyn Lozada’s Baby Is Carl Crawford". I have no idea who this is, but apparently she's kinda famous. Lozada was on the show Basketball Wives, and was formerly married to football player Chad Ochocinco. Wow. Dodger Penguin is leading in the Dodger Social Media Rewards Program. BTW, the Dodgers made the Brian Wilson signing official on Saturday, per a Dodgers press release. "After how well Brian pitched down the stretch and in the postseason, we are very pleased he is returning," said Dodger General Manager Ned Colletti. "He's a proven veteran with a history of success in high-leverage situations." Today is the first day of the MLB Winter Meetings in Florida. Reports have already been coming in about what the Dodgers will be looking for. Ken Gurnick at MLB.com writes, "Colletti confirms possibility of trading outfielder". "We've got four really good outfielders and we've got to be careful. We can't sell off to sell off and in 2015 say, 'Let's go get an outfielder on the free-agent market," he said. "We've checked the list. It's not overloaded with choices. There's a lack of impact outfielders available. We better be sure if we make a move that we help our club for a while." Check out Carl Crawford during a photo shoot for Athletes Quarterly, pic via @carlcrawford25 on instagram.